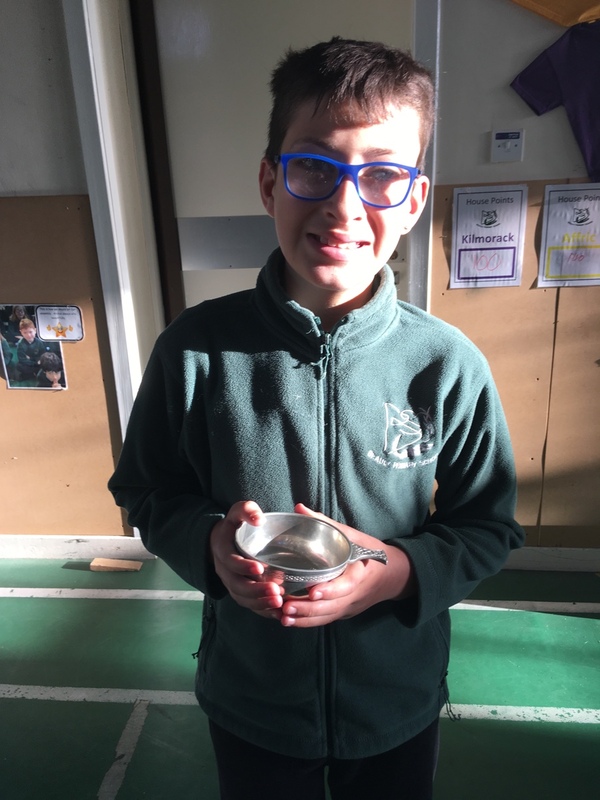 Massive congratulations to Harry for being awarded the cup of kindness today at assembly. He took it upon himself to occupy a baby during photos this week so the mummy could help her other daughter. Very proud!